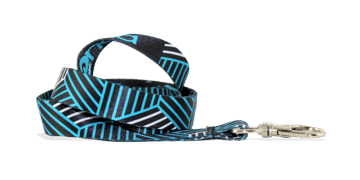 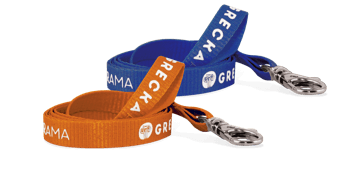 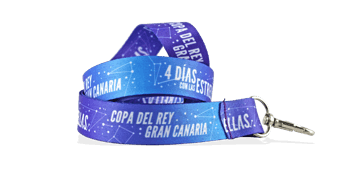 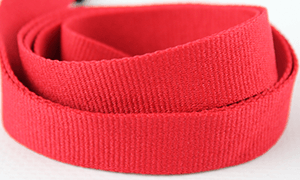 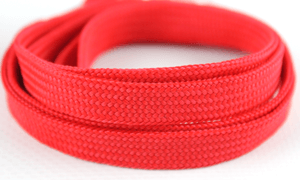 With its vast uses and benefits, promotional lanyards are one of the best promotional products on the market. 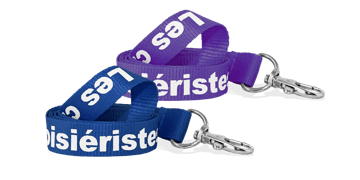 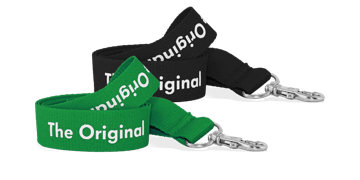 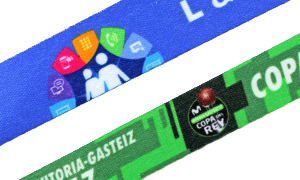 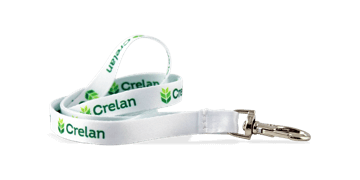 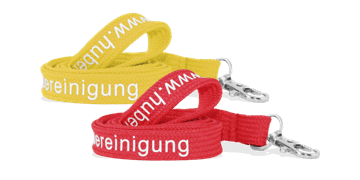 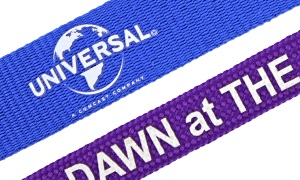 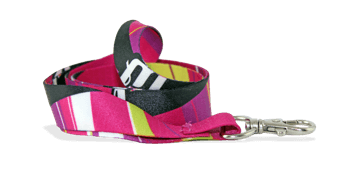 Customise lanyards to reflect your corporate image, increase brand awareness and attract customers. 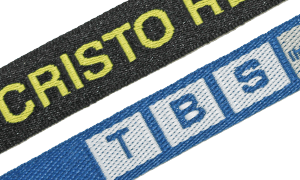 Add your organisation’s colours, logo, text or graphics.